Iconic French actor Brigitte Bardot has criticized Pope Francis for not adopting a vegan diet over Lent, despite being asked to do so by the Million Dollar Vegan campaign. Bardot often speaks out against the exploitation of animals. In 1986, she set up La Fondation Brigitte Bardot (FBB), which is dedicated to animal protection and has campaigned against fur, the live transportation of animals, and blood sports among other issues. 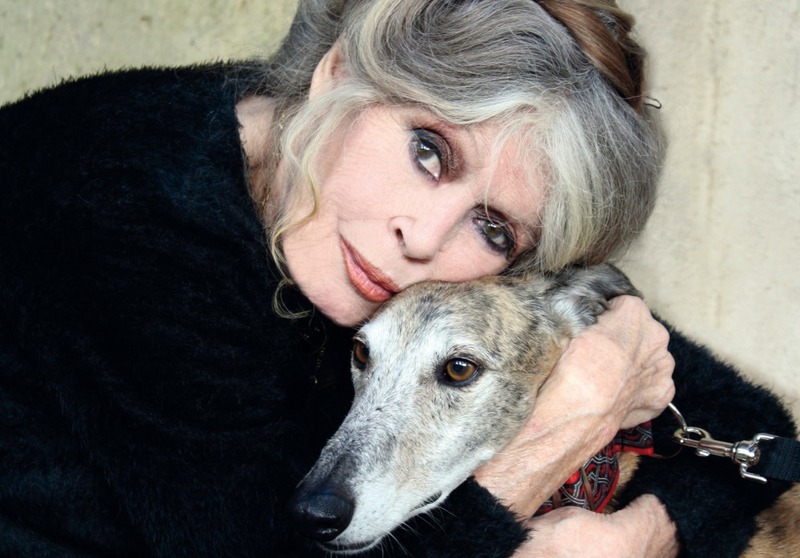 Taking to Twitter to address the matter of animal suffering and the pope, Bardot wrote: "I am Catholic but I protest against the decisions of Pope Francis who chose this name in homage to St. Francis of Assisi [the patron saint of animals] and did nothing and do nothing to improve the condition of animals. "His last decision to allow Catholics to feed on animal flesh during the 40 days of Lent is aberrant. "I support the association Million Dollar Vegan which revolts against this papal cruelty and respecting religious advice, invites believers to do a vegan Lent." "We're very grateful to Brigitte for her support for our campaign," Matthew Glover, CEO, Million Dollar Vegan, told Plant Based News. "So far His Holiness has not confirmed whether he is abstaining from animal products during Lent, despite his Lenten Message aligning so clearly with veganism. "Our offer of $1m to charity is still in place, should Pope Francis agree to meet with Genesis and share a vegan meal with her during Lent." Million Dollar Vegan adds: "People of all faiths and none are also being encouraged by the Million Dollar Vegan campaign to join Orthodox Christians in trying a plant-based diet for the Lenten season. A Vegan Starter Kit specific to the UK is available to download from the Million Dollar Vegan website, which is packed with helpful information about switching to a vegan diet."